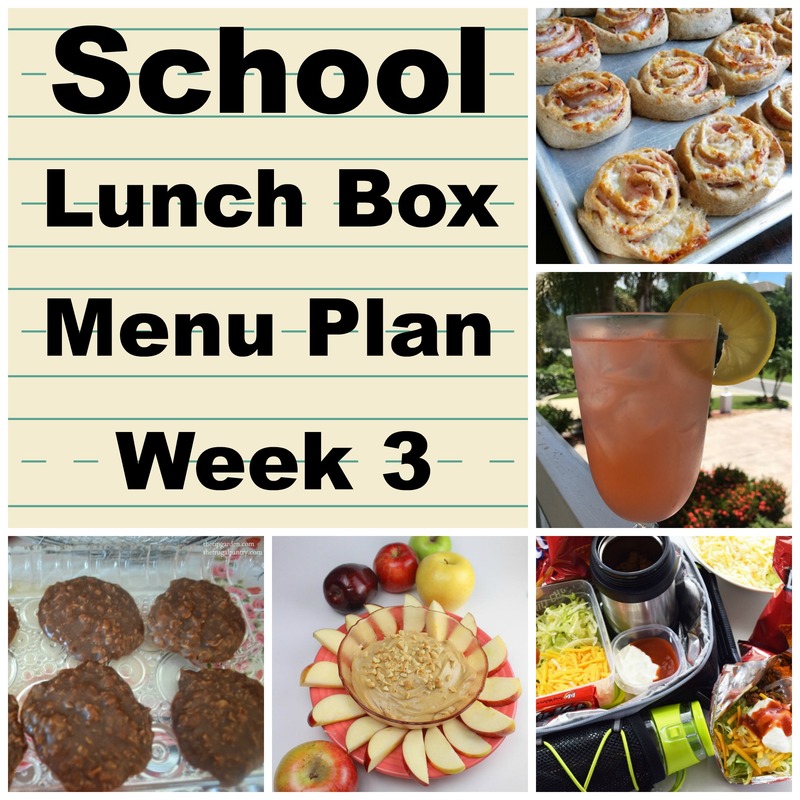 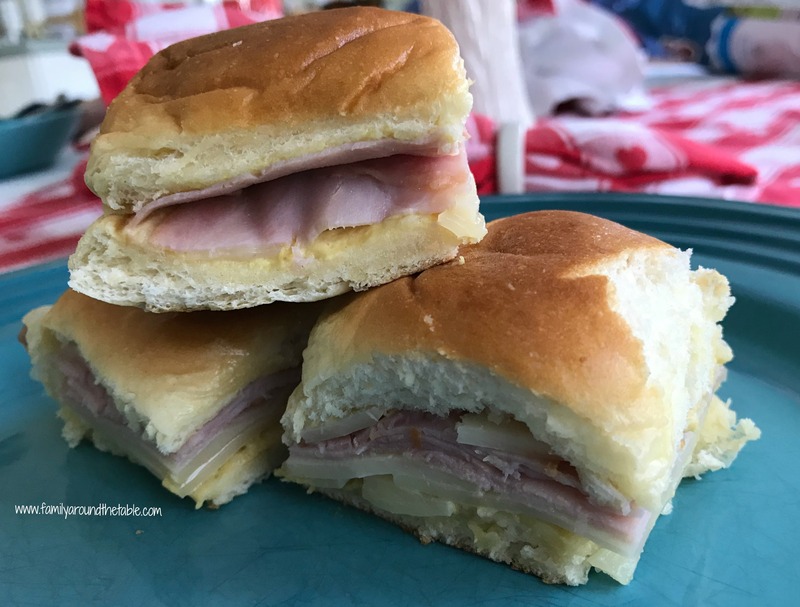 It’s time for Taste of Home Tuesday and this week I’m sharing a recipe that was included in the Spring special delivery box for mini ham, cheese and onion frittatas. 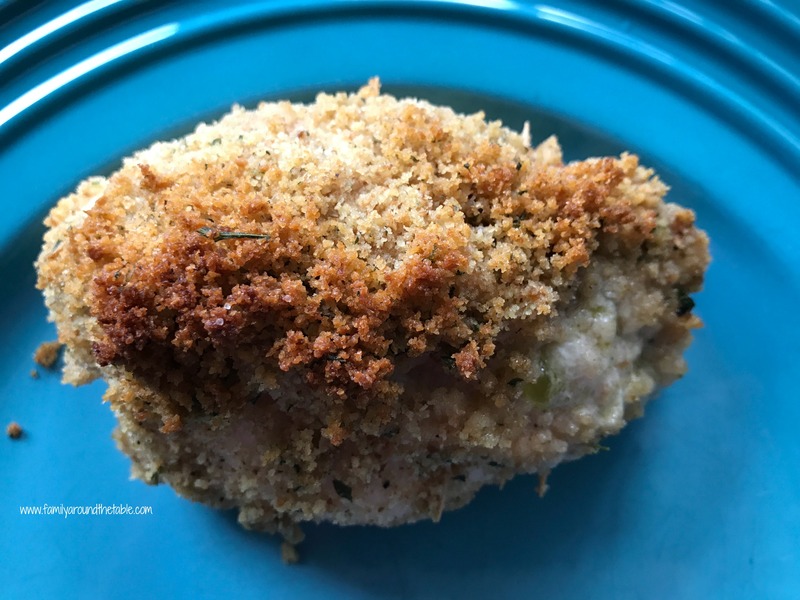 There are a few things I really like about this recipe. 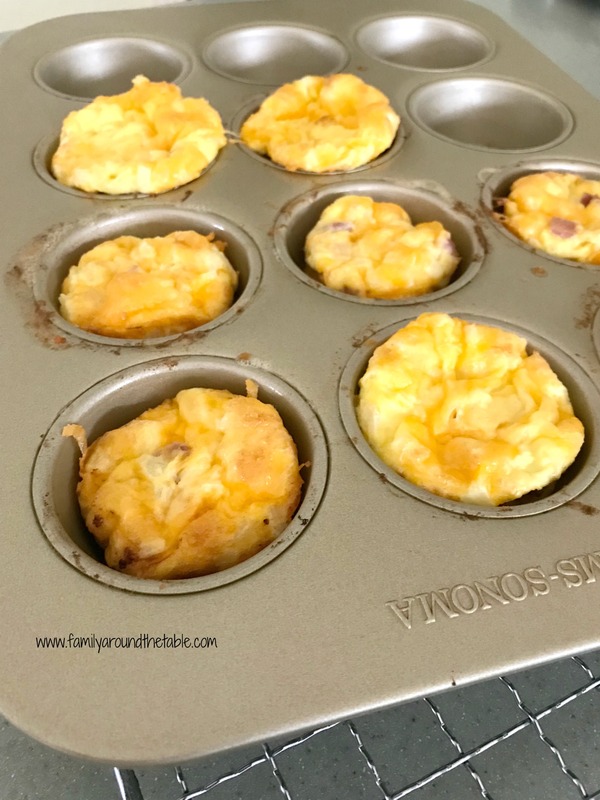 First this only makes eight mini frittatas, which is perfect for a small family….